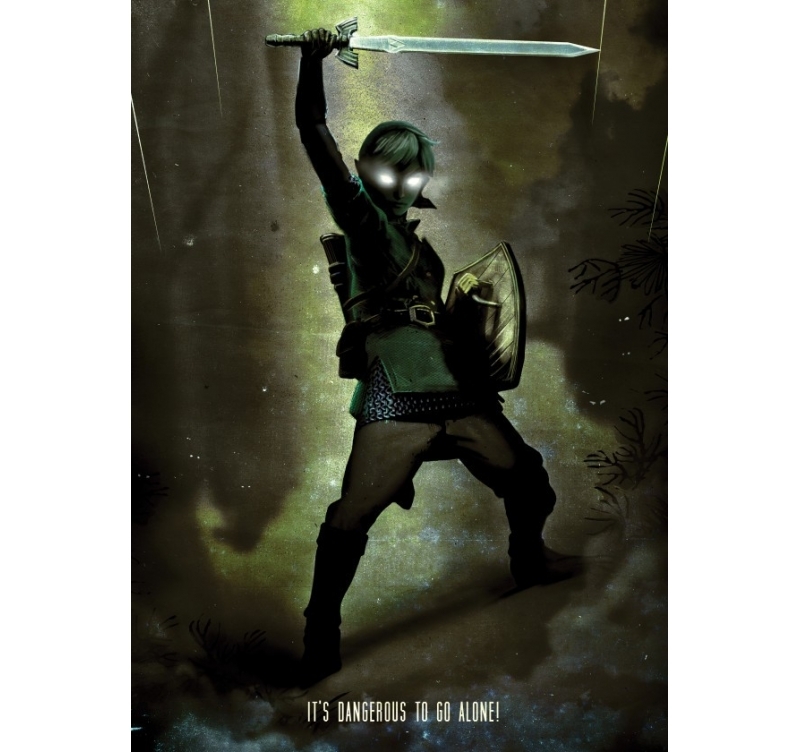 A dark version of Link in metal poster ! This wall-mounted video game poster comes with its magnetic hanging system. 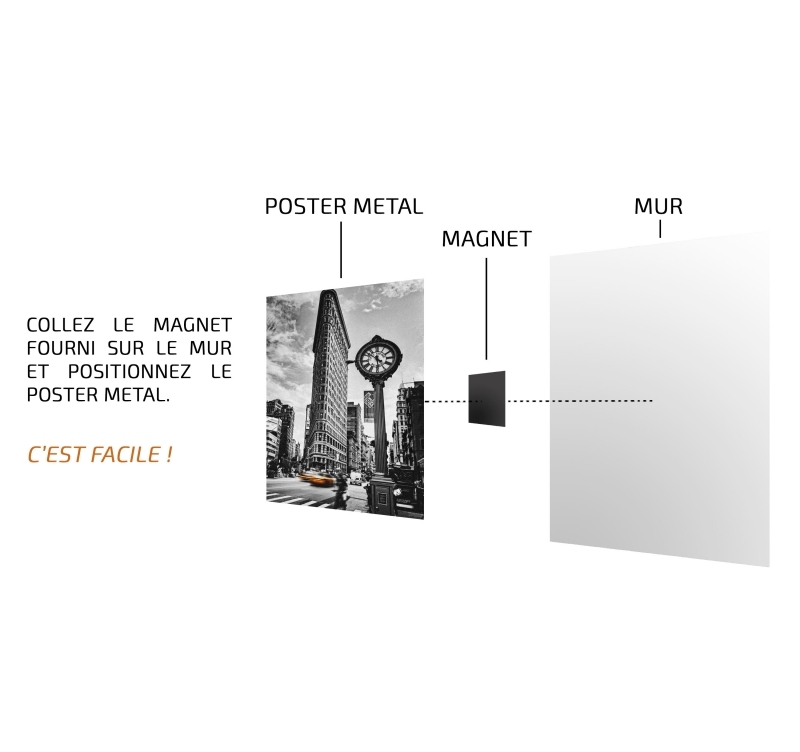 Free delivery in Metropolitan France and Belgium for this giant wall poster. 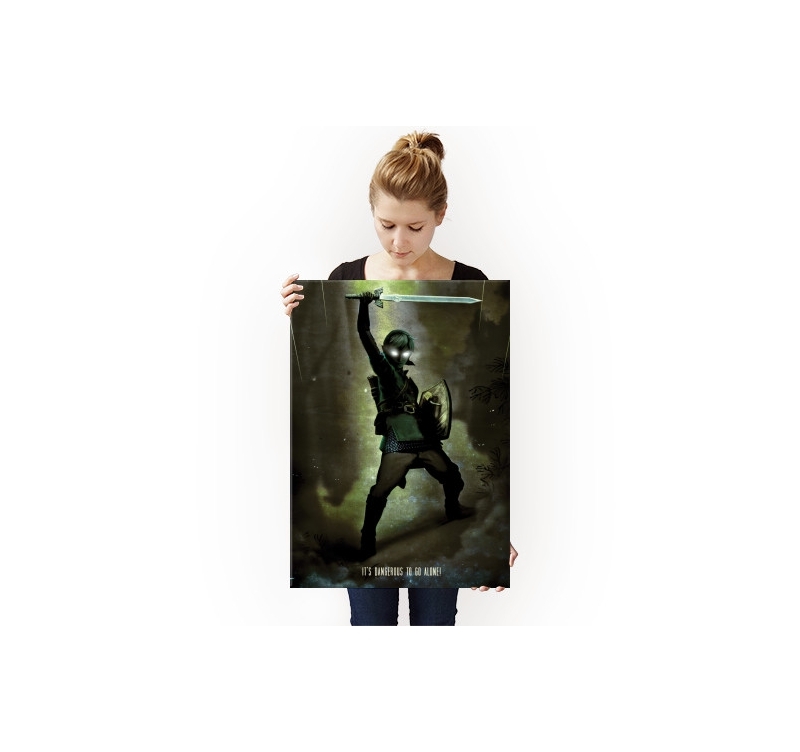 Brandishing his sword and shield, Link is found in a metal wall poster. 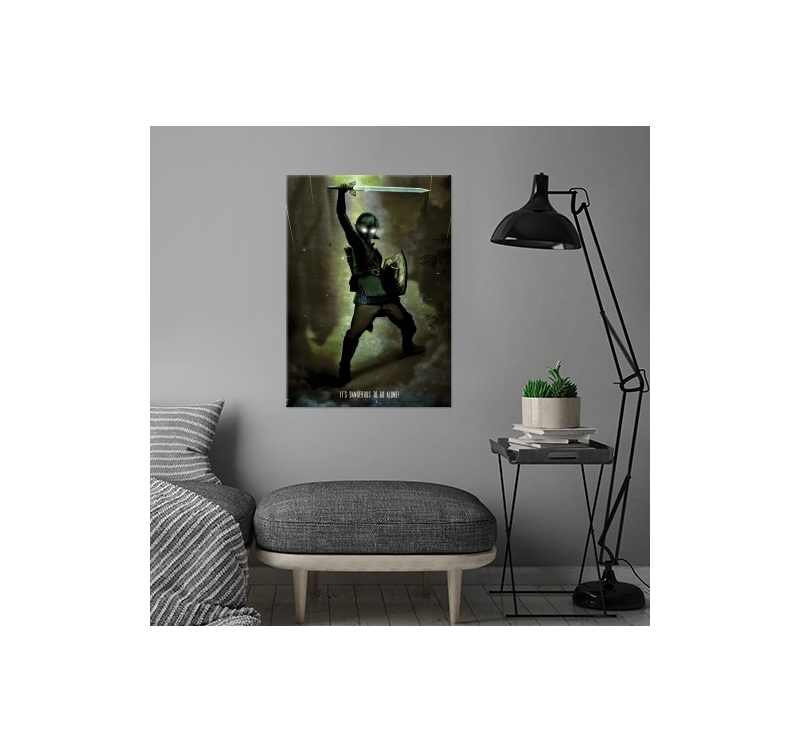 This dark version of the famous hero offers you a different aspect of the video game that will be perfect a modern wall decoration. 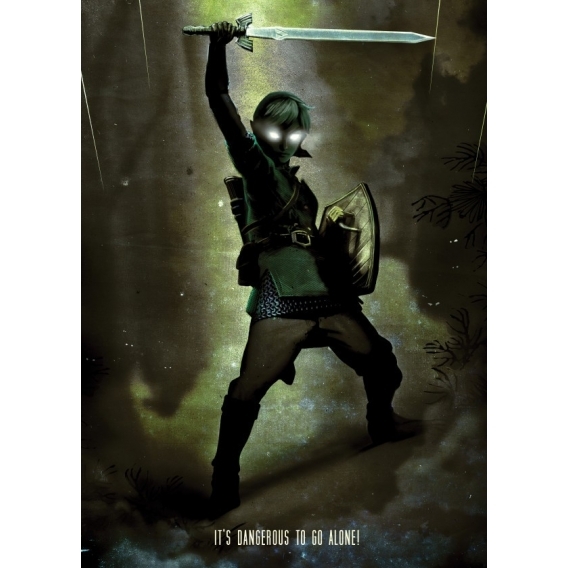 If you are not afraid of parallel worlds and the dark side of Link, this metal collector poster is for you ! An authentication hologram is placed on the back of this metal video game poster with the signature of our production manager. Thus, this collector's item is a real work of art in metal poster and each order allows you to support the artist who created it. 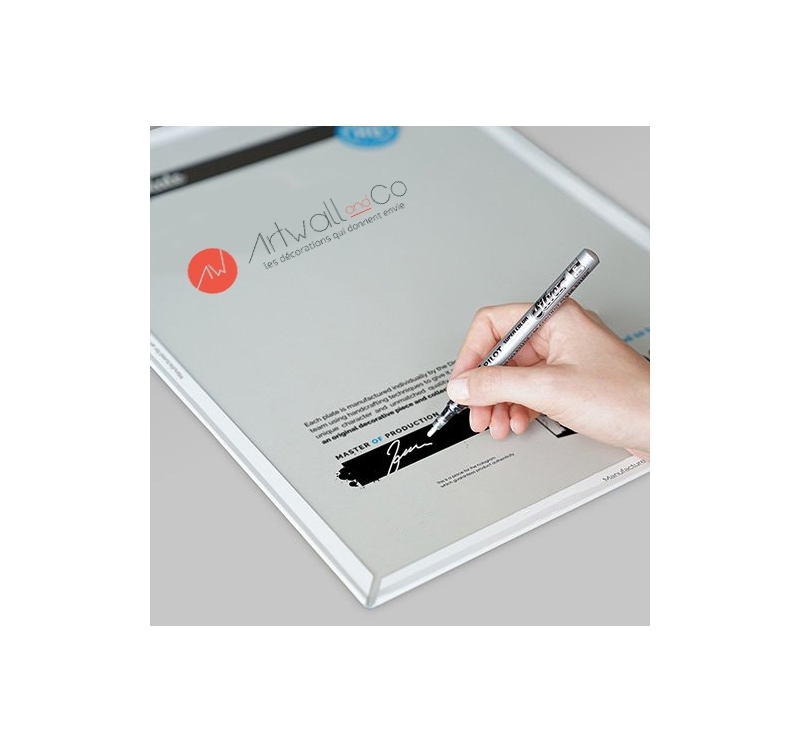 Our hanging system will allow you to position your poster without holes or screws to your wall.